The Gleasons » Thank you and more….!! Thank you to everyone that came to the Summerfest show! We enjoyed playing for you! Thank you for listening and we hope you enjoyed the performance. Thank you for opportunity to introduce some new material (songs that will be on our upcoming CD). What a great festival, what a great day, and we so thankful for the chance to do what we love! 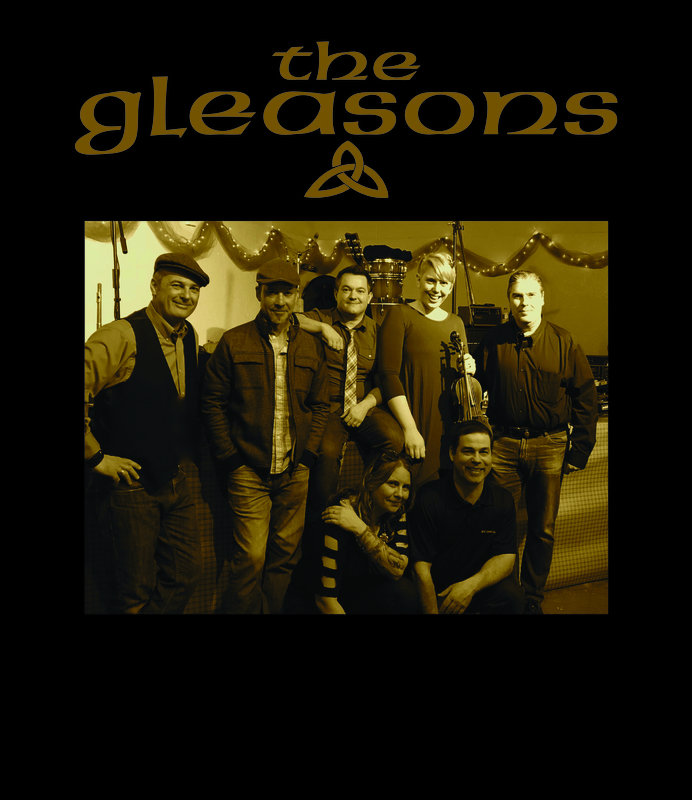 We are gearing up for Gleasonfest, National Night Out, and Irish Fest! Hope to see you there!